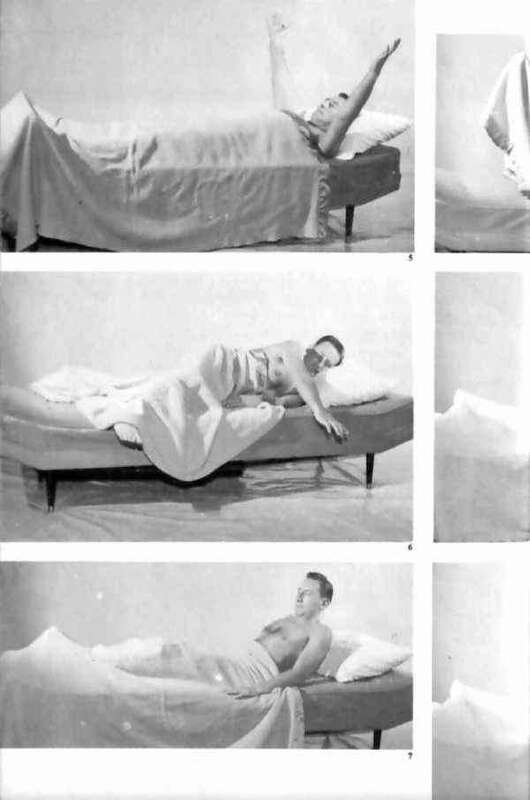 Decramer and Macklem introduced a method for inferring respiratory muscle action by measuring esophageal and gastric pressures (23) For example, inhalations made with rib cage muscles alone (as in diaphragm paralysis) result in decreases in both esophageal pressure, which is normal, and in gastric pressure, which is not, whereas diaphragmatic inhalations result in increased gastric pressure and a negative swing in Pes (lung inflation) (Figure 5). This technique is useful and informative when esophageal and abdominal pressures are recorded. Using chest wall pressures by themselves to infer muscle actions leaves some uncertainty, as does the use of displacements already described here. 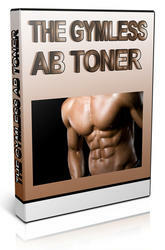 Macklem's method of analysis assumes that abdominal muscles are relaxed. When they are not, pressure changes are ambiguous and difficult to interpret. Nevertheless, this remains an interesting research tool and has potential for development.